Prominent & Leading Exporter from Ambala, we offer block print suits material. 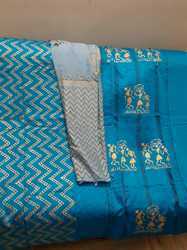 We are offering ladies block print suits. available in cotton crepe and silk material.